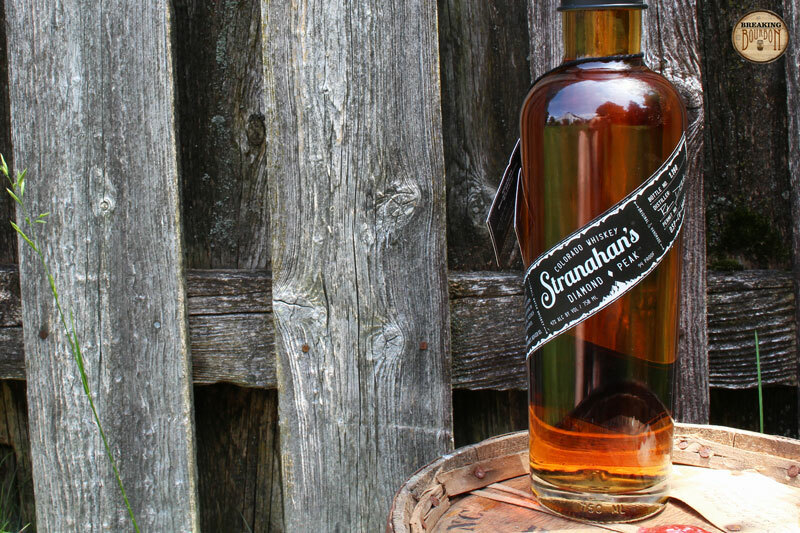 Stranahan's was founded by Jess Graber and George Stranahan, whom the whiskey is named after, in Colorado in 2004. 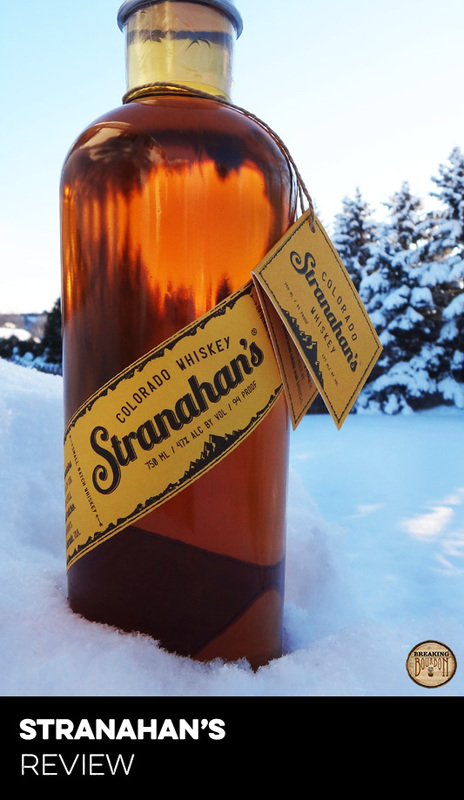 The standard Stranahan’s Colorado Whiskey is a small batch straight whiskey consisting of 10-20 barrels that are aged a minimum of 2 years and a maximum of 5 years in new charred oak barrels. 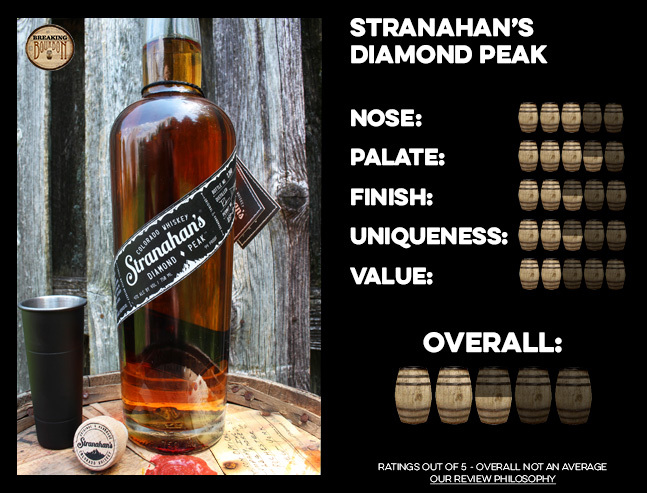 For Diamond Peak, Stranahan’s used whiskey aged for 4 years to make this release. Like the standard version of Stranahan’s, Diamond Peak is made from 100% rocky mountain barley & water. 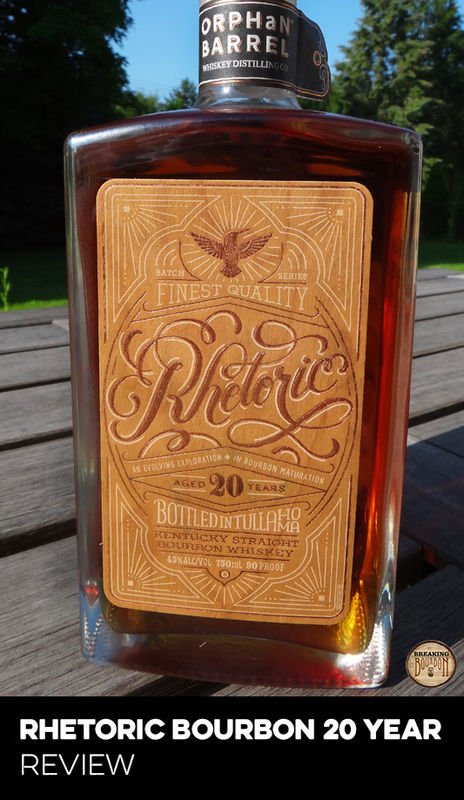 The batch being reviewed is batch number 002, bottle number 1190, and was distilled by Rob Dietrich. Additionally Diamond Peak is topped with a black metal cap that can can be used to pour a perfect 3 ounce pour. Mellow on the nose, which I found to be different than your typical American whiskey. Diamond Peak brings warm subtle scents to the table; hints of warm banana bread, cinnamon, spiced apples, and walnuts are present but very subtle. Additionally I’m picking up a hint of creamed corn, which I also found to be present in the standard version of Stranahan’s, however much lighter in the Diamond Peak version. This is slightly odd, since this is the equivalent of a 4 year malted scotch made with no corn. The palate is sweet and light. Apple and oak are the first flavors to immediately pop out the moment I take a sip. Behind them I get hints of vanilla, honey, light toffee, and dried fruit. It’s a really nice flavor profile and one that quickly coats your whole mouth. You’ll want to hold this one in for just a few extra seconds before swallowing to make sure you notice all the subtle flavors the palate contains. The finish brings a nice mix of heat and light flavors. An initial coating of warmth fills your mouth along with mixed dried fruit and dried apple slices. It’s a lighter flavor profile than preferred, but one that is still enjoyable. 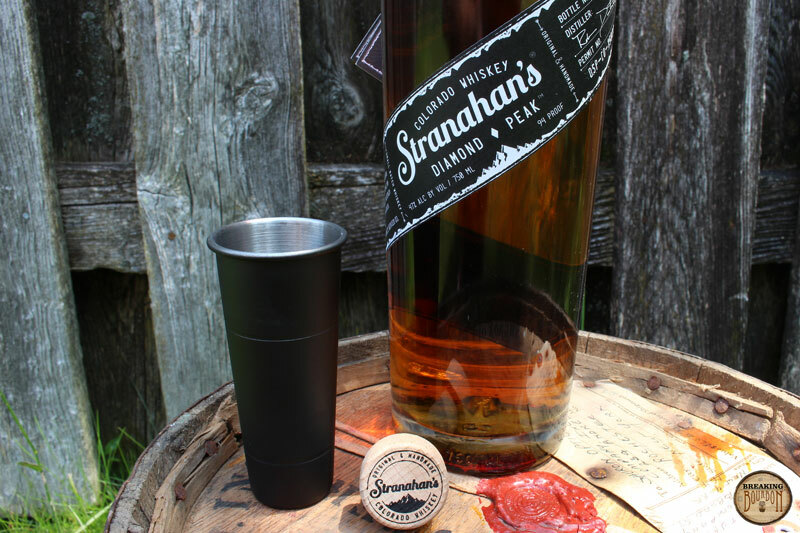 I find the standard version of Stranahan’s to be a really unique product. 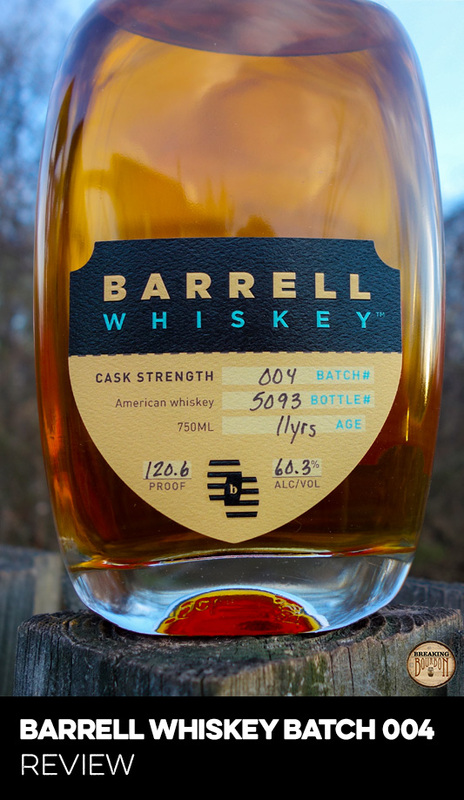 It’s one of the few American single malts on the market and it offers a unique, bold flavor profile that you don’t find in any other bourbons or ryes in the market. I was hoping that Diamond Peak would improve on this uniqueness, however I walked away slightly disappointed. While I’d say it’s unique in its own right due to the limited batch runs the distillery is releasing, when compared directly to its sibling, Diamond Peak doesn’t seem quite that unique anymore. The in-your-face bold flavor profile of the standard Stranahan’s is gone, instead replaced with a much mellower, warmer flavor profile that doesn’t distinguish itself from other similarly aged bourbons and whiskeys as much. I find the standard version of Stranahan’s to just be an average value for consumers. While in line with other craft distillery pricing, Stranahan’s still commands a price that I feel might be too high for some. With the standard Stranahan’s you’re getting a really unique whiskey experience that you normally don’t get with other craft products, however for $55 you’re also competing with some really great bourbons and ryes on the market. On top of that there remains a lot of talk around variation between batches which is somewhat concerning when taking the plunge to buy a bottle. Diamond Peak comes in at $15 over the price of the standard version, which is a pretty steep increase. Sure you get to taste a pure 4 year old version of Stranahan’s, however I don’t feel the flavor profile backs up the price in this case. At $70 it falls in a weird middle-ground pricing wise, sitting a little higher than the standard version while much less than their bi-annual exclusive Snowflake release. With both the standard and Snowflake releases, you’re getting over-the-top unique flavor profiles. With Diamond Peak, you’re getting a much more mellow profile, that while pleasant, is overpriced for what it is. Diamond Peak loses a lot of the in-your-face punch found in the standard Stranahan’s at a higher price point to boot. I was looking forward to seeing what a straight age stated small batch Stranahan’s would taste like in Diamond Peak versus the normal mix of 2-5 year old whiskeys you find in the standard Stranahan’s. The bold flavor profile is gone and instead replaced with a slightly sweeter much more toned down version in Diamond Peak. While not bad per say, it’s missing out on that great bold profile that I love in Stranahan’s and I feel it’s not worth the $15 price premium being charged either. I’d recommend readers try this in a bar before committing to a bottle, and only after they’ve tried standard Stranahan’s too. What I’d really like to see is what Stranahan’s tastes like after sitting for several more years inside a barrel. I’d love to see master distiller Rob Dietrich release a version aged over 5 years that they wouldn’t use in the blend for the standard version. That would be a great way to show off how aging in Colorado affects the flavor profile, and give a sense of what the people at Stranahan’s are really capable of. Until that time, I’m left with a feeling that while unique as compared with many other American whiskeys, this product is overshadowed by its little brother, the standard version of Stranahan’s.